Its light straw color announces a nice fresh and airy nose with hazelnuts, yellow fruits and buttery notes. The palate is balanced, bold, fine and characterized by a hint of fruits’ core. The wine is round with a nice envelope. Medium-bodied, the finish is tensed and coated on fine and melting bubbles. 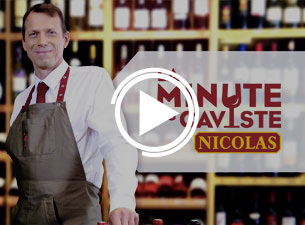 Established in 1972 as a storage center, the Centre Vinicole -Champagne Nicolas Feuillatte forms a union made of 84 cooperatives. 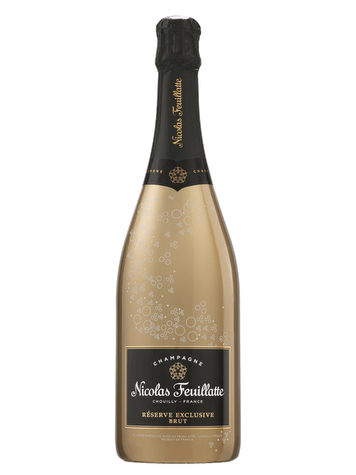 Strong of its large winegrowers’ network and vineyard’s size, Nicolas Feuillatte is Champagne best-seller in France and ranks third at an international level. 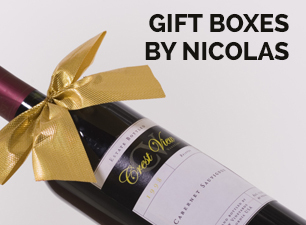 Terroir: Comprised of over 5000 winegrowers, Nicolas Feuillatte sourced out its grapes from very diverse terroirs. 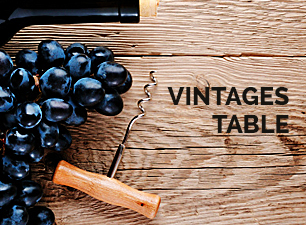 Viticulture: The winegrowers are subject to the same expectations through the tender specifications. This large winegrowers’ network allows the obtention of grapes that are sourced out from the best crus. 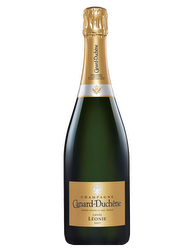 The grapes utilized for this Champagne are sourced from over 150 crus. 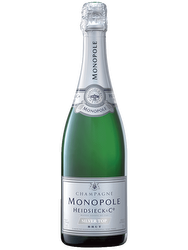 Vinification: This Champagne Brut Réserve is blended with 20% of chardonnay, 40% of pinot noir, 40% of pinot meunier and 15 to 35% of reserve wines. The wine ages for 3 years in the cellar.